Disability carriers take an even closer look at claims at key stages in the life of a claim. After all they don’t want to pay benefits forever. 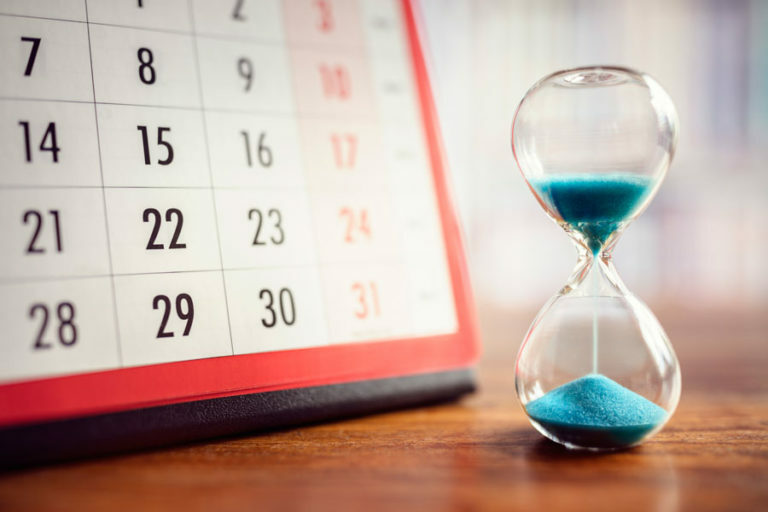 You should anticipate and be prepared for these ongoing claims reviews which can result in your benefits being terminated. Many disability policies will pay you disability benefits based on your inability to engage in your own occupation. The policy may provide for payment for 12, 24 or even 36 months. The policy standard of disability will often change from “own occupation” to “any occupation. You will have to prove that you are unable in any occupation you might be able to do based on your education and prior work experience. The carrier will start an “any occupation” analysis about 6 months prior to the date the definition of disability changes. During the period, the carrier will have your medical records reviewed by their medical director or peer review physicians. Those physician are hired for the purpose of saying you can work in at least a sedentary position. Why? 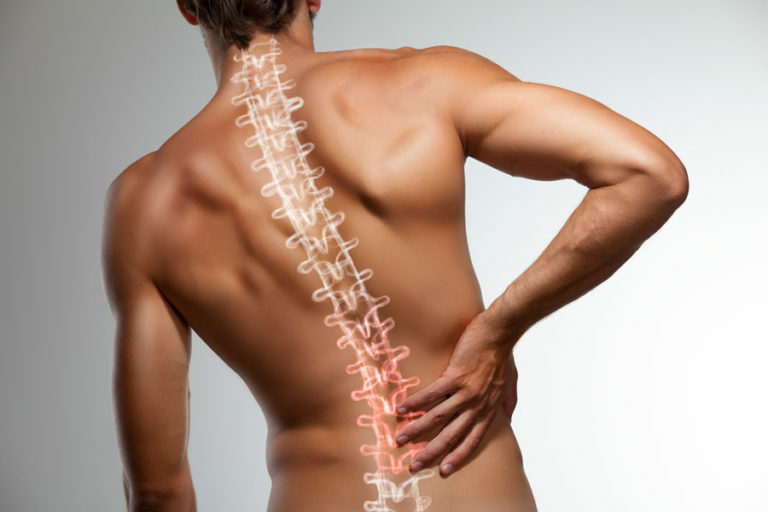 If you can work in a sedentary job, your disability benefits can be stopped. The carrier will also have a vocational analysis done to show there are jobs you could perform in the mythical world based on the peer review opinions about your restrictions and limitations. 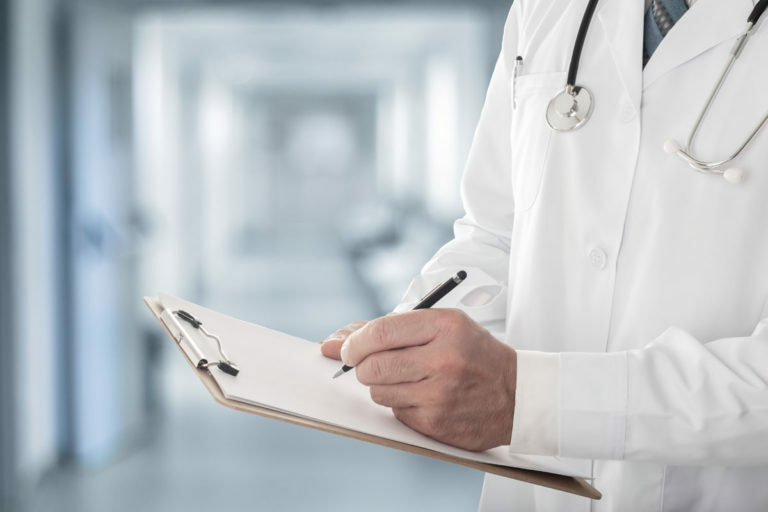 It isn’t uncommon for the carrier to ask for your statement, have you undergo an IME or have the peer review physicians contact your physician in an effort to convince your physician you can work. You need help combating this! Many disability carriers make you file for Social Security and then make you agree to repay any overpayment of LTD benefits. They’ll even suggest you should hire companies like the Advocator Group or Allsup and Allsup to help you get your Social Security Disability benefits. Why? These companies will develop, as a basis for your Social Security claim, medical conditions like depression or soft tissue medical conditions that have a limited pay period under your policy. For example if you are depressed because of back pain, the Social Security assistance company your disability carrier suggests you hire, will base your Social Security Disability claim on depression. Once your Social Security Disability benefits are awarded, your disability carrier will turn around and say you only get 2 years of insurance disability benefits because of the mental nervous benefit limitation in your policy. Worse yet, many carriers will cut off your insurance disability benefits. They’ll talk out of both sides of their mouth and say they aren’t bound by the Social Security decision and demand that you immediately repay them the overpaid insurance disability benefits. That is a double whammy and you need help to deal with this now! 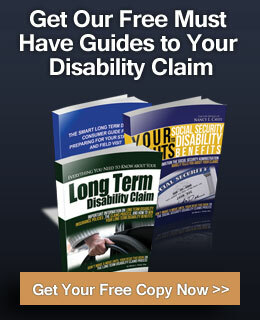 Disability carriers are in the business of denying high dollar claims because, after all, you are costing them money. These claims have an even higher degree of ongoing scrutiny, including the use of “independent” medical examinations. Red flags that can trigger a review include statements that you make about your activities that are inconsistent with your medical records or your physician’s report about your restrictions and limitations. We’ve outlined more red flags in the article about strategies for dealing with the carrier. Having an attorney front and center let’s the carrier know you mean business and are ready to take legal action if the disability carrier decides to play games with your benefits or tries to deny your benefits.